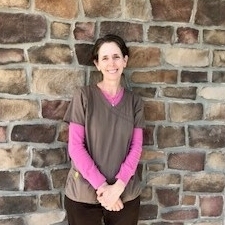 Mary has been with Hillsboro Animal Hospital since 1984. She started out as a receptionist while finishing college and now keeps busy as the business manager. Mary has three children with her husband, Leighton and now has 5 grandchildren. They have several cats and too many dogs to count. 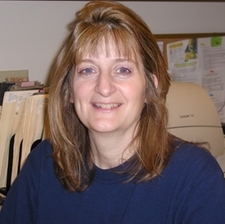 Cheryl came on board in 1997 and now takes care of all our ordering and inventory needs. She has a Blue Heeler named Badger and several horses. Cheryl barrel-races in her spare time and loves horse-back riding and is very active in her church. 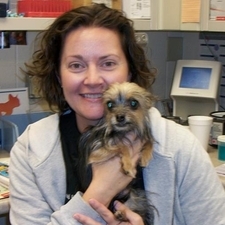 Pam is a licensed veterinary technician that has been with us since 1992. She graduated from Columbia State College and also teaches part-time. 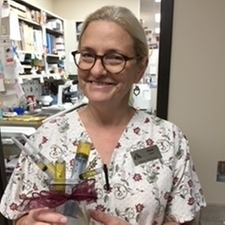 Pam works in the laboratory and enjoys training new staff members on all the wonders of animal biology. She has a cat, Mercury, that she rescued. 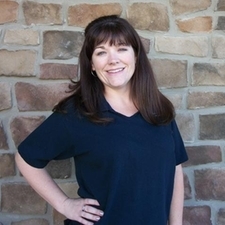 Staci has been with Hillsboro since 2000. 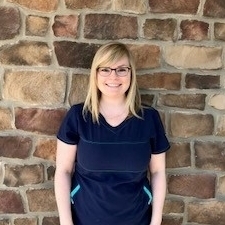 She is a licensed veterinary technician from Columbia State College. Staci also has a degree in foreign language. She and her husband have two children and an adorable chorkie named Darby and several cats. Staci works here part-time while also working at Vanderbilt. 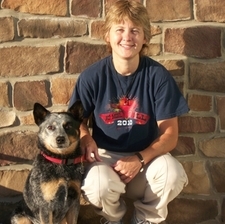 Kristi came on board in 2002 with several years of veterinary experience. She is from Indiana but is glad to call Nashville home now. Kristi and her husband have 2 cats and a crazy boxer named Ranger. They also just adopted a pit bull mix named Roxie. 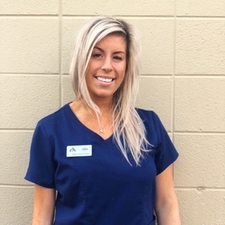 Kristi is also certified in laser therapy treatment. 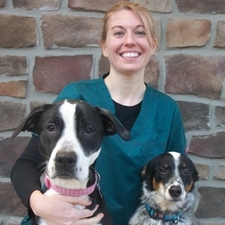 Angie is a licensed veterinary technician from upstate New York. She and her husband relocated to Nashville to be closer to their kids and grandkids. They have two English Setters named Francesca and Sophia and a cat named Demon. 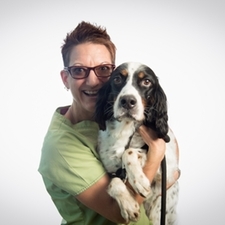 Angie has 20 years experience in the veterinary field which makes her a wonderful asset to our clinic. Hiliary came to us from Florida with several years of veterinary experience. Hiliary graduated from the University of Central Florida and majored in Biology. She and her husband have a cat named Gator, a dog named Quorra and a wild young pup named Loki. They also have a new baby girl! 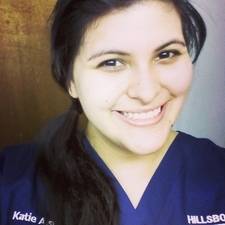 Katie graduated from Columbia State and is a licensed veterinary technician. She and her husband are from Chapel Hill, TN and have 2 dogs and a cat named Nala. Katie loves to bowl & is a big Preds fan. They also have a new baby boy! 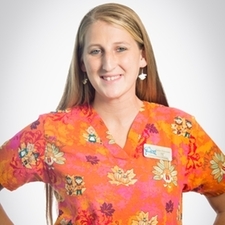 Amber graduated from Columbia State college and is a licensed veterinary technician and joined our family in 2011. She and her husband have a beautiful daughter and a new baby boy. They also have a cat named Zoey. Amber is our training supervisor and helps keep this place running smooth. Ally came to us from Kansas. 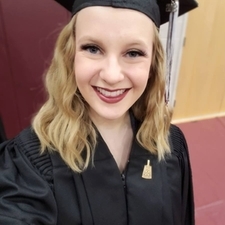 She graduated from the University of Kansas in 2015 with a BS degree in Biology. She adopted a sweet mutt named Caddy after graduating school. Ally is a huge fan of KU basketball, Rock Chalk! Katie moved here from Ohio and is a wonderful addition to our team. 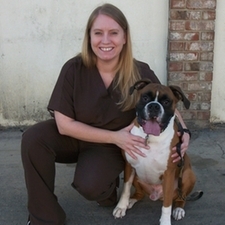 She is a licensed veterinary technician with many years of experience. Katie has two cats and two dogs that she calls family. 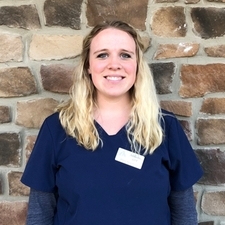 Addie joined us in 2017 and is a veterinary technician. She graduated from Columbia State is a wonderful addition to our team. Addie even helped rehab elephants in Thailand. 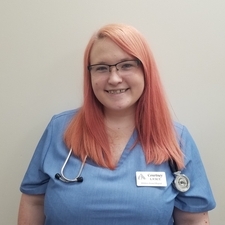 Katie joined our team in 2017 and is training to be a licensed veterinary technician. She graduated from the technician program in Florida and loves animals. We're so happy to have her! Abra re-joined our team in May 2017 and we're so glad to have her back. She and her husband have two beautiful kids along with 3 crazy dogs and a cat. 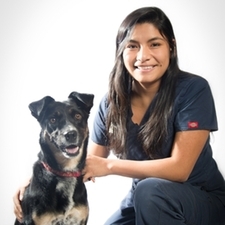 Abra works part time as a veterinary technician. 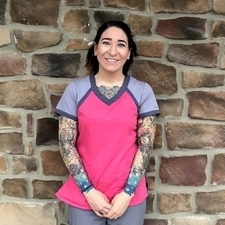 Courtney has been with us since 2017 and we love her! She used to be a hair stylist but her love for animals was just too much. So she starting working at the bottom and worked her way up to being a technician. Courtney definitely has a passion to help pets. Raven joined our team in 2017. She graduated from the University of Tennessee with a BS degree in animal industries. Raven has worked with all sorts of animals including horses. We are so happy to have her here! 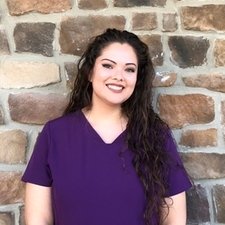 Griselda graduated from Columbia State in May 2018 and is a licensed veterinary technician. She has one precious kitty named Luna and two rambunctious cockatiels. 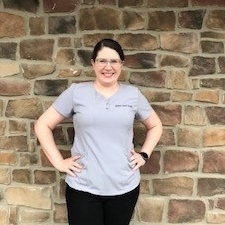 Courtney graduated from Columbia State in May 2018 and is a licensed veterinary technician. 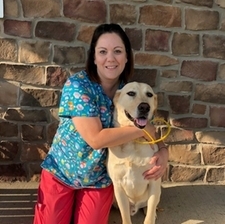 She was a Pre-Veterinary major at Tennessee Tech University before starting the tech program at Columbia State. Courtney loves dogs, cats, horses and exotic pets. 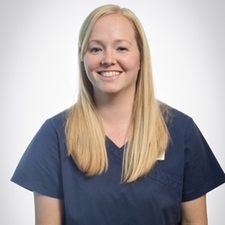 Meredith just graduated from Mississippi State and is a licensed veterinary technician. She is also an Army brat and has lived everywhere but thrilled to call Nashville home now. We're so excited to have her on our team! Zach is one of our veterinary technicians. He is by trade a musician but loves animals. He came to us 2018 and we love having him here. Zach has one adorable little yorkie named River. Lil has been with our team on and off for many years. She and her husband have three girls and several pets. We love having Lil around even if it's part-time. 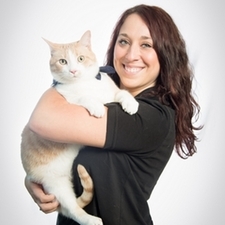 Erin has been a receptionist with Hillsboro Animal Hospital since 1999. Our clients love her! Erin has a background in dance and teaching children. 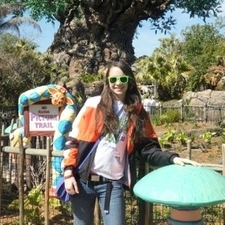 She loves animals and is a huge supporter of the Nashville Zoo. Erin and her husband now have two children along with a cat, Sneakers and a guinea pig, Bow. They also have a cute Shih Tzu named Blazer. Bobbie came on board in 2006. Bobbie and her husband have several dogs, cats and horses. She recently adopted a new French Bulldog named TazerTee! Bobbie works part-time here and also helps out at her daughter's hair salon. You never know what Bobbie's going to do with her hair next (she's a wild one)! Lindsey has been with us since 2016. She has 2 wonderful cats and is a big hockey fan! Lindsey helps run the front desk to make it the best. Morgan joined us in 2017 and is a wonderful addition to our reception crew. She is a Nashville native and loves football and playing golf. She has 2 cute dogs named Oliver and Gru. Themi came to us in 2017 and she is part of our wonderful reception crew. Themi has a beautiful tortishell cat and wants many more. 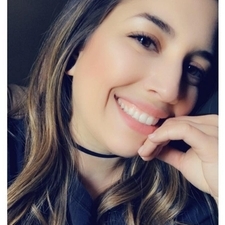 Jamie joined our team in 2018 and works as a receptionist. 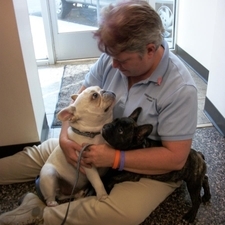 She moved here from Lafayette, LA with her husband and her English Bulldog, Mathilda. Leslie works here part-time while studying at Vanderbilt University. She is originally from Miami, Fl but calls Nashville home now. Leslie is a pre-vet major and hopes to be a veterinarian one day. 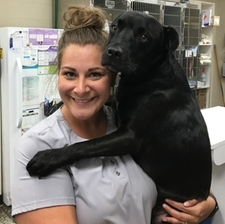 Jake is one of our veterinary assistants. 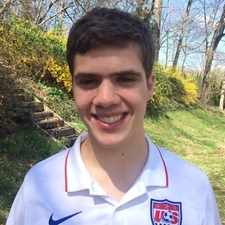 He started here part -time in 2017 while he attends Vanderbilt University. Jake is a pre-vet major. 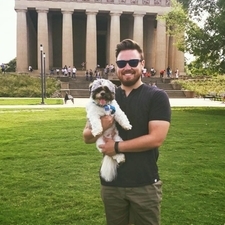 Ellis works here part-time as a veterinary assistant while attending Belmont University. 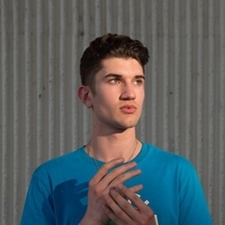 He is a pre-vet major and loves exotic animals. 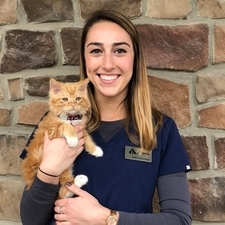 Alley started at our hospital in December of 2018 as a Veterinary Assistant.